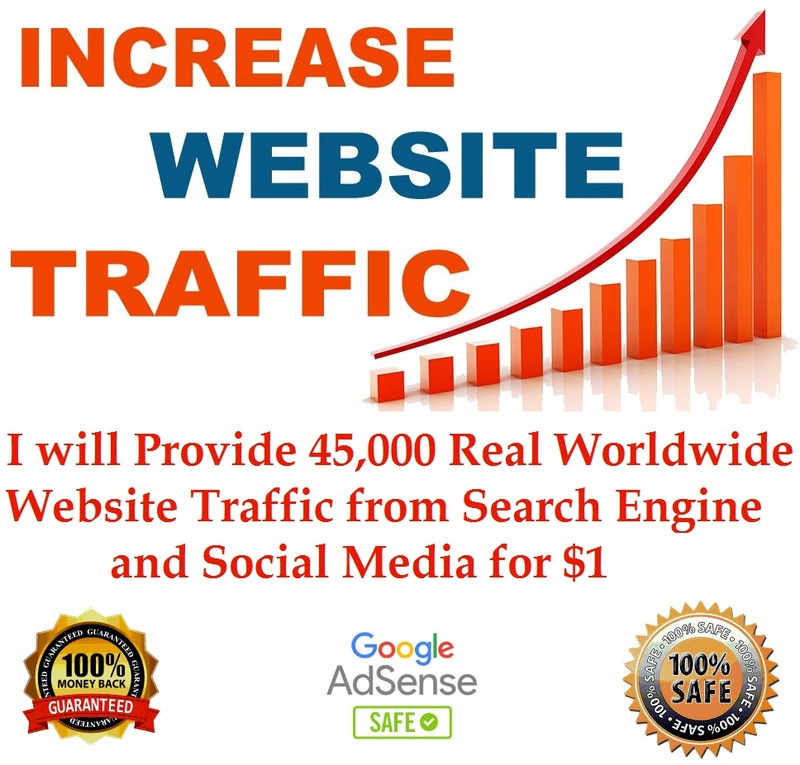 Normally I will send you everyday 10,000+ traffic. 45,000 Real WORLDWIDE Website Traffic from Search Engine and Social Media is ranked 4 out of 5. Based on 17 user reviews.